As Spiritual Naturalists, we might have scriptures, sutras, myths, and so forth. These may be full of wisdom and inspiration, but we know they are not literal descriptions of the universe. For the real story, where do we look? What lies at the heart of Spiritual Naturalism? Previously I argued that all forms of Spiritual Naturalism share the root metaphor of nature. If that’s true, the real story can only be told through the epic of nature itself: Big History. I propose the narrative core of all forms of Spiritual Naturalism is Big History. What is a narrative core? A narrative core* is what unleashes the power of a root metaphor, like a combustion engine unleashing the power of fuel. The narrative unlocks the potential implicit in the metaphor. It turns it into a story comprehensible and moving to human minds. It’s not just any well-told yarn, though. A narrative core is a story by which we understand all other stories. It’s an epic within which all other stories are embedded. In short, the narrative core elaborates the power of the root metaphor to “render the real sacred, and the sacred real.” The narrative cores of Abrahamic traditions, for example, are told in the Torah, Bible, and Quran. Traditions without such explicit scriptures may relate their narrative cores implicitly through rituals, stories, histories, proverbs, and even daily interactions. So, what is the narrative core of the many forms of Spiritual Naturalism? Also called the Epic of Evolution, the Great Story, or the Universe Story, Big History is the story of the cosmos gradually emerging from myriad lines of research across scientific disciplines. It is a product of the consilience, or agreement, among the sciences on our common origins and nature. The tale has been eloquently told by many. Ursula Goodenough comes to grips with it in her deeply reflective The Sacred Depths of Nature (an excerpt of which is here). Loyal Rue and E. O. Wilson play bard in their book Everybody’s Story, as do Brian Swimme and Thomas Berry in The Universe Story. Michael Dowd and Connie Barlow have much to say on it, and Glenys Livingstone incorporates its themes into her PaGaian Cosmology. And don’t miss David Christian’s exciting TED Talk. 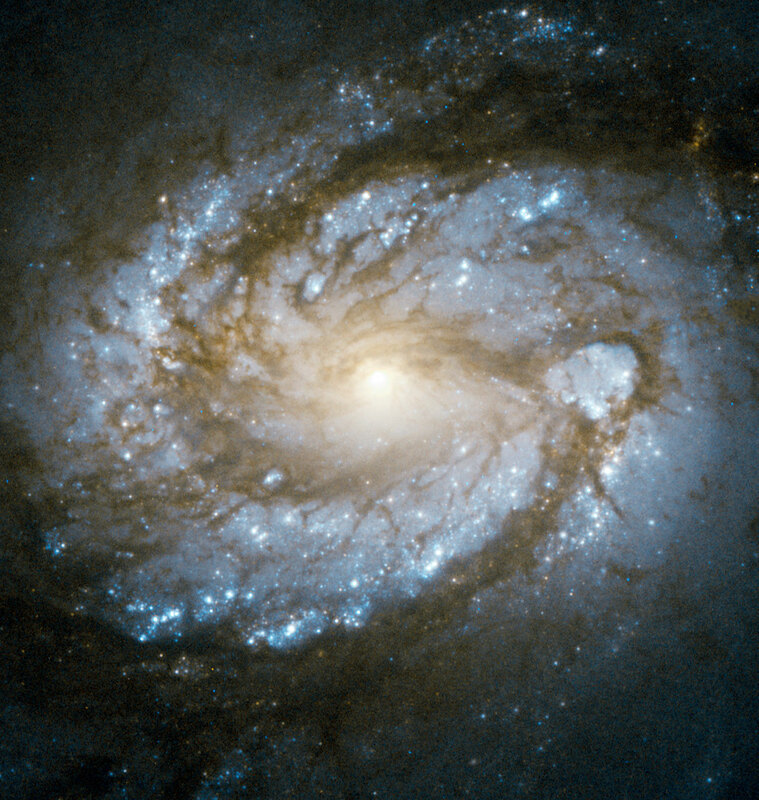 At a scale as large as the cosmos, it’s easy to lose sight of the human. 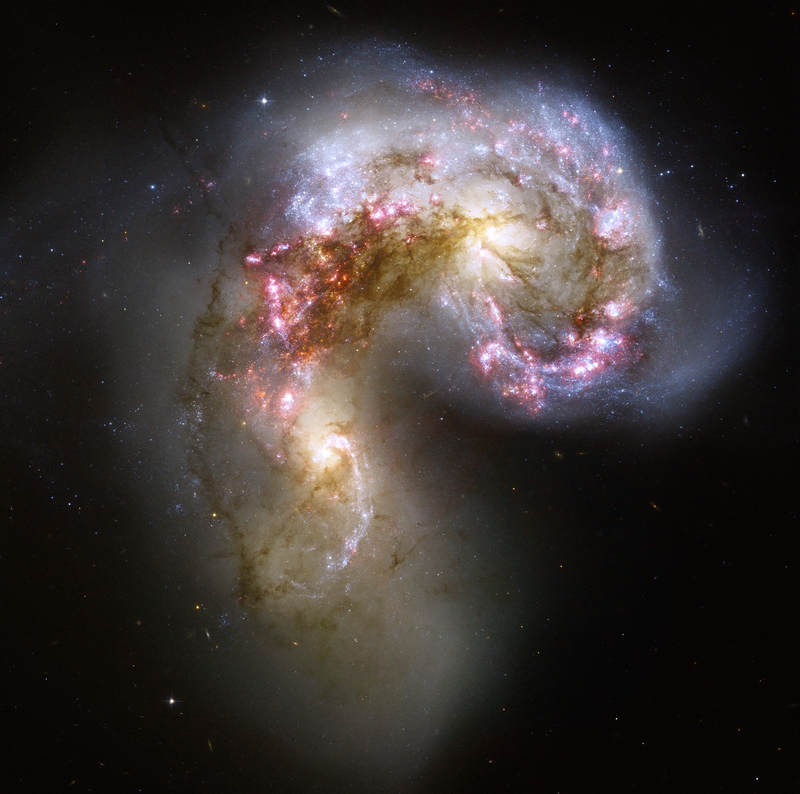 What do distant galaxies have to do with our everyday lives? Although the universe dwarfs us, we are a part of it. Notice how each system is nested within those preceding it (physics > chemistry > biology > psychology > culture), and all are ultimately nested within nature itself. That means that we humans are a part of nature. By understanding nature, we understand ourselves. We also understand something of how to live by grasping the story of the cosmos. All of nature’s systems are interconnected. Any change can send reverberations throughout the whole. Locally, everything exists in a delicate balance; disrupting that balance may catalyze new relationships unpleasant or even hostile to us. So we ought to live in harmony with nature. We learn, too, that nothing can be understood except by reference to everything else. Beginning our story not at our birth but at the Big Bang brings perspective, and reminds us who we are, where we come from, and where we’re going. Finally, if Big History still seems alien, maybe it’s because the story needs to be told all the way down to the human level. After all, love, hate, and passion are no less natural than anything else. Why you lost your job, how your spouse still loves you, and what you’re going to do with your life – all that is the cosmos in microcosm. Each of our lives is a chapter in the ongoing epic of the universe. At this point, some may be squirming at the thought of a single story informing all others – and rightly so, if that story were univocal. Fortunately, Big History does not have one single form, like some kind of holy scripture. Rather, it is multiple and fluid by its very nature. As the sciences continue to debate and revise concepts based on new findings, Big History is always changing. Furthermore, it can and must be told from different perspectives. Since we are human, it is usually told from a human perspective, but one could also tell the story from the perspective of a tree or galaxy. Big History is thus truly big. And it’s what lies at the heart of Spiritual Naturalism. Rue, L. (2005). Religion Is Not About God. New Brunswick, NJ: Rutgers University Press. This article first appeared at Humanistic Paganism. Discover the science behind naturalism and spirituality, as well learn one way to reconnect with nature known as Forest Bathing.